The purpose of our modeling effort is to predict future outcomes. We assume the data collected are both accurate and relatively precise. For our oscillating data, we examined several mathematical modeling forms for predictions. We also examined both ignoring the oscillations as an important feature and including the oscillations as an important element. Our goal was a class project to model casualties in Afghanistan in an effort to support or refute Gen(Ret) McCaffrey’s statement that casualties in Afghanistan would double in 2010. The casualty data set is more complex so we began analyzing a simpler data set we found concerning carbon dioxide levels as part of a lab exercise. We used regression packages in Maple using the Fit command as well as we wrote a program to calculate parameter estimates for nonlinear regression using the Levenberg-Marquardt algorithm. The Fit programs produced results that were not useful unless we included “good” initial parameter estimates. Some computational effort was required to obtain relatively good starting points that resulted in much better models for predicting the future. We additionally give suggestions as to how to obtain these better starting points. Finally, we present some sensitivity issues of the parameters. Fox, W. (2012). Issues and Importance of “Good” Starting Points for Nonlinear Regression for Mathematical Modeling with Maple: Basic Model Fitting to Make Predictions with Oscillating Data. 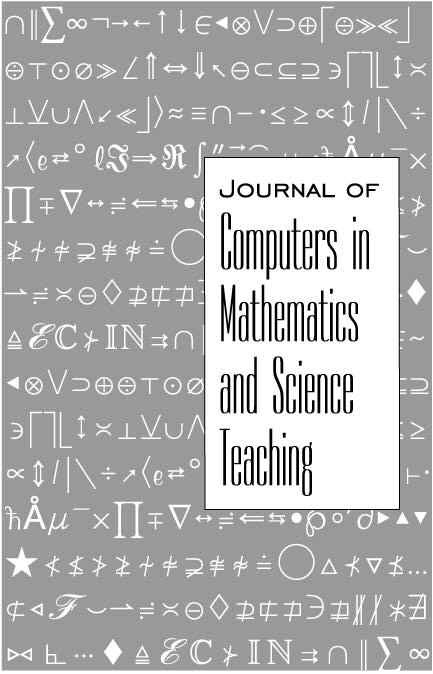 Journal of Computers in Mathematics and Science Teaching, 31 (1), 1-16. Waynesville, NC USA: Association for the Advancement of Computing in Education (AACE). Retrieved April 21, 2019 from https://www.learntechlib.org/primary/p/38580/.